Afternoons just got a little bit brighter with our daily Happy Hour specials. 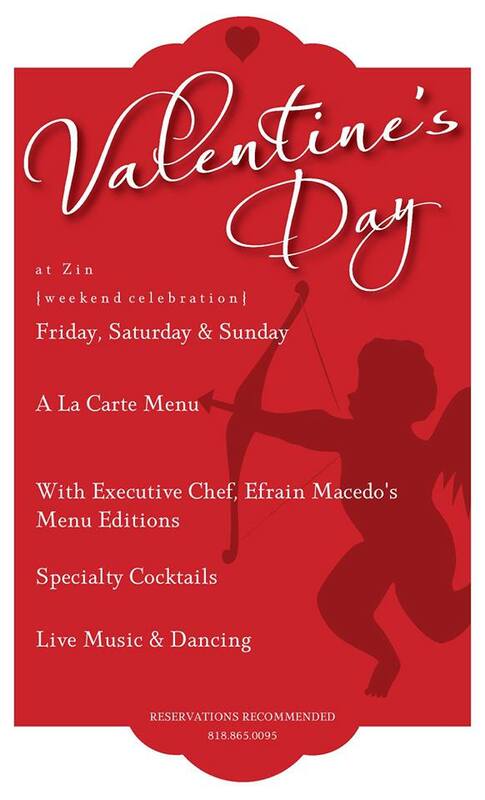 Come visit us at Zin Bistro Americana in Westlake Village.. 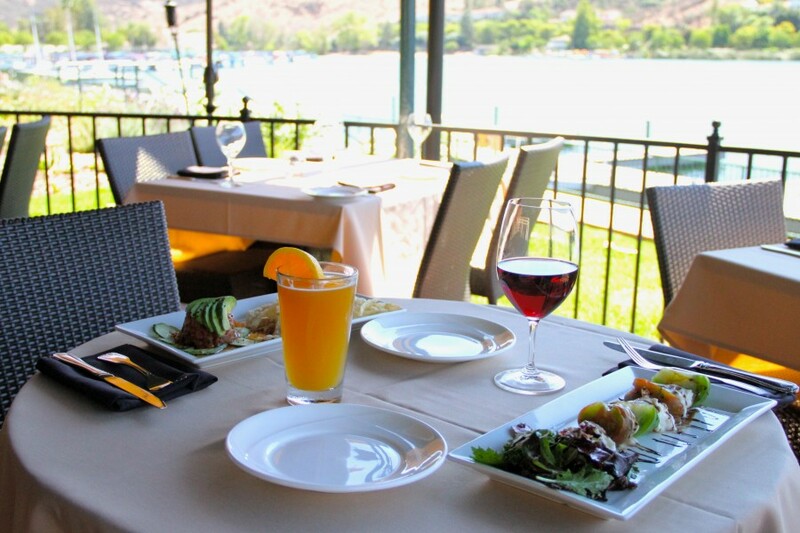 This Valentine’s Day, experience the pleasure of patio dining with a serene lake view at Zin Bistro Americana, Westlake Village. February..